Congrats to Peter Tatchell on his in--no-way self-congratulatory Peter Tatchell Is Great! fundraiser last night. Here he is shaking hands with James Wharton, a leading gay Tory, but they're seemingly the only people these days who don't think he's a complete mentalist and a self-publicising joke. PS Interested to know where the funds raised will be going? 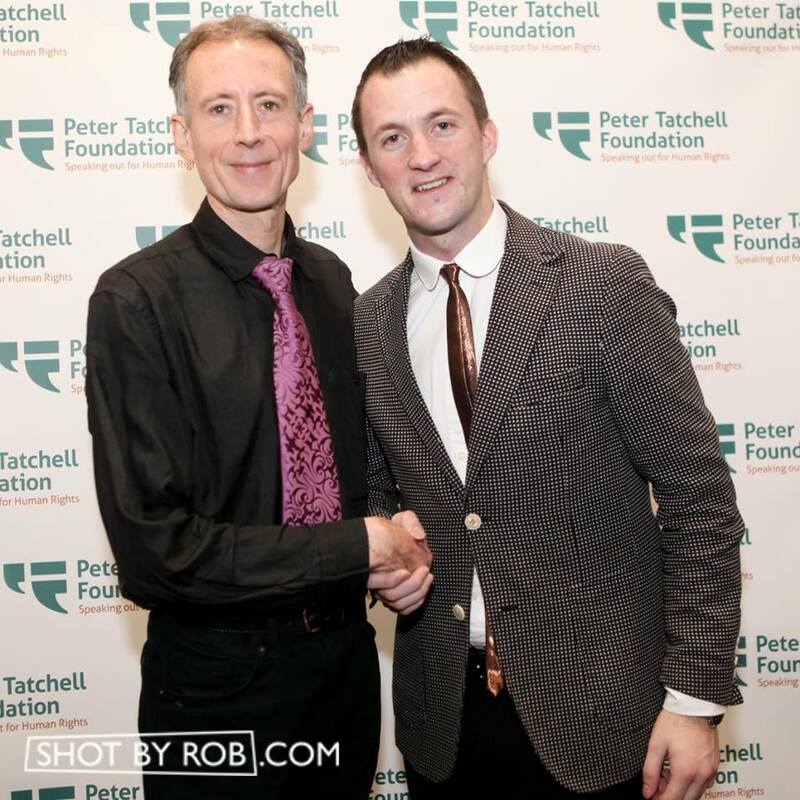 Here's the Peter Tatchell Foundation's accounts. PPS Oops! Seems that Saint Peter has some loopy racist friends.